At Midland Fine Framing, we offer a huge range of wood and polymer picture frame styles to compliment all kinds of art, fine art, photography and memorabilia. We are a team of highly skilled and experienced craftsmen with many years of bespoke framing and frame manufacturing behind us. We take our time to carefully select and use only the best possible frame mouldings, materials and equipment. Our customers from all over Worcestershire, West Midlands and the entire country know that to us quality and service go hand in hand as we produce the highest quality at affordable prices. The team here at Midland Fine Framing are highly skilled and experienced fine art picture framers and have worked with many 100’s of artists throughout the West Midlands, Worcestershire and across the UK. We offer a very high-quality bespoke picture framing service for artists wanting to display their work for exhibition, for sales and for galleries. We always have a huge range of real wood and polymer mouldings to suit every type of art. We look forward to helping you show your artwork at it’s very best. 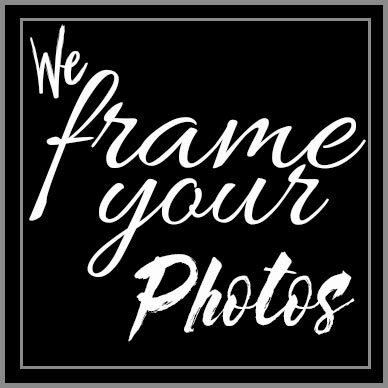 We are experts at creating the highest quality framing displays for photographers. We work with many professional photographers and serious amateur photographers throughout Worcestershire, West Midlands & the UK. We have worked for nearly 2 decades with many local professional photographs for gallery and exhibition work as well as creating a wide variety of popular multi-image mounts. We want to help create the perfect display solution for your extra special photographic images. 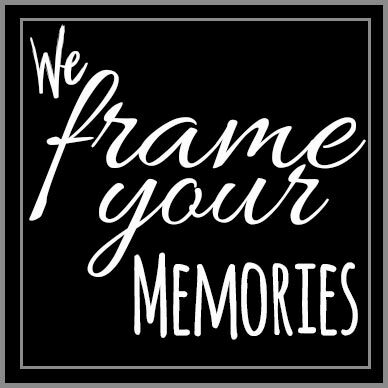 Looking for a memorabilia framer? We have framed many different types of prized memorabilia from favourite sports scarves to golf flags and gloves, we have also framed playing cards, card collections, gig posters, famous autographs and medals. Our bespoke frame experts can create frames to all specifications. We do everything possible to preserve your treasured memorabilia undamaged and use high-quality glass to reduce fading. We create custom mounts to show off your pride and joy at its very best. At Midland Fine Framing we give the highest priority to artwork protection. As fine art framers with many years of experience, we have completed many conservation picture framing projects to frame and protect fragile watercolours and treasured photographs. 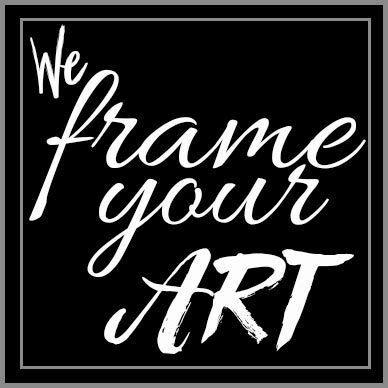 Whatever its age your artwork needs protection as well as a beautiful looking frame with strong, elegant lines – sharply cut perfect mounts and consistent perfect finish. You are more than welcome to visit us at our premises on Hoo Farm Estate in Kidderminster where we create the highest quality bespoke picture frames for many Artists, Photographers, designers and collectors. We also manufacture a wide range of popular frames in a variety of styles and finishes for retailers across the UK. If you have ideas for a particular frame design or a unique multi-aperture mount we have the latest computer controlled mount cutters to handle any job. There are many decisions to be made to create the optimal presentation for your work there are many moulding mount and glass combinations to consider and we are always happy to help and consult on the best solution for your work. We are happy to work with all sizes of budget and can often quote over the phone but for the widest choice, it is always best if you can visit us personally. We work quickly and efficiently but at peak times such as the 2 months before Christmas its is best to allow us as much lead time as possible. For perfect picture mounts and photo mounts of any size, with double or triple coloured layers and long-lasting white or black core mount board created as a one off or as a multiple order just give us a call we can create multi aperture mounts to your design or you can choose 1 of our many pre-made designs. Our mountboards and backing boards are Acid-Free for maximum preservation quality. Every frame is hand made by our skilled craftsmen to your exact specifications we always include everything you need including glazing, backing board all fixings to hang your work. We have over 200 frame styles to choose from with the perfect match for every room or environment. They are all available as a square, rectangle or panoramic shape. We have many decorative picture frames in varied colours and styles and all available in any size you would like. Many are particularly well suited to canvas artwork and oil paintings, your frame will be finished and corded and we even supply the appropriate fixings so all you have to do is hand your artwork on your wall.